Hugo 0.20 Released: Custom Output Formats! 622 words, 3 minutes read. Hugo 0.20 introduces the powerful and long sought after feature Custom Output Formats; Hugo isn’t just that “static HTML with an added RSS feed” anymore. Say hello to calendars, e-book formats, Google AMP, and JSON search indexes, to name a few ( #2828 ). This release represents over 180 contributions by over 30 contributors to the main Hugo code base. 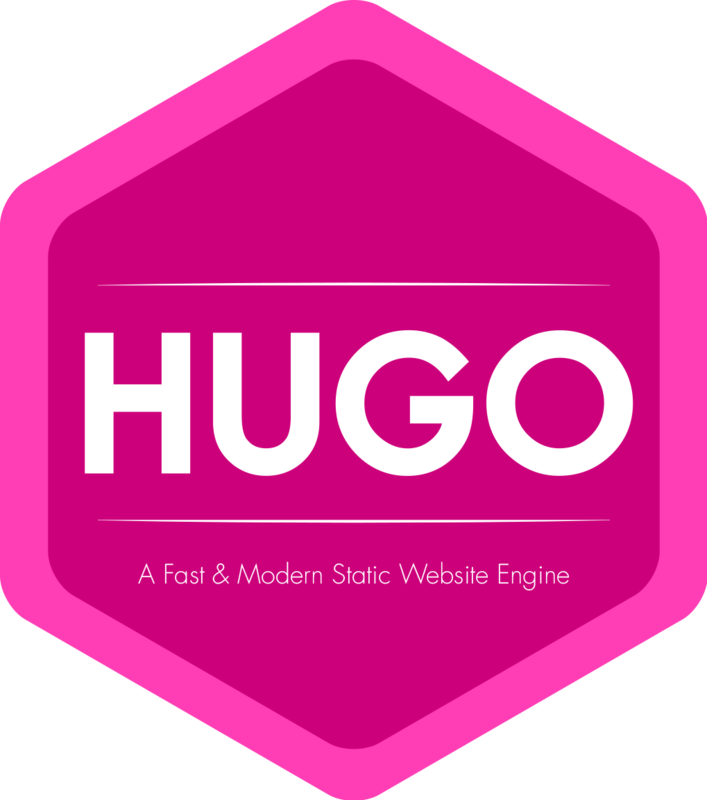 Since last release Hugo has gained 1100 stars, 20 new contributors and 5 additional themes. @bep still leads the Hugo development with his witty Norwegian humor, and once again contributed a significant amount of additions. Also a big shoutout to @digitalcraftsman for his relentless work on keeping the documentation and the themes site in pristine condition, and @moorereason and @bogem for their ongoing contributions. @bogem has also contributed TOML as an alternative and much simpler format for language/i18n files ( #3200 ). A feature you will appreciate when you start to work on larger translations. Also, there have been some important updates in the Emacs Org-mode handling: @chaseadamsio has fixed the newline-handling ( #3126 ) and @clockoon has added basic footnote support. Worth mentioning is also the ongoing work that @rdwatters and @budparr is doing to re-do the gohugo.io site, including a total restructuring and partial rewrite of the documentation. It is getting close to finished, and it looks fantastic! RSS description in the built-in template is changed from full .Content to .Summary. This is a somewhat breaking change, but is what most people expect from their RSS feeds. If you want full content, please provide your own RSS template. The deprecated .RSSlink is now removed. Use .RSSLink. RSSUri is deprecated and will be removed in a future Hugo version, replace it with an output format definition. The deprecated .Site.GetParam is now removed, use .Site.Param. Hugo 0.20 is built with Go 1.8.1. Change RSS description from full .Content to .Summary.